Author Intro: Michael Rae is a blogger/photographer for Creative Wedding Photography, a company that offers one of the finest wedding photography in Stockport, Cheshire and Manchester. So you’ve finally got that big wedding photography assignment you’ve been waiting for. The excitement is building up and you are getting all set to go and take some amazing pictures. This could be the one big event that you can add to your portfolio. However, there’s always one question that holds you back. What are the ideal lenses you need to carry to take spectacular wedding photos? 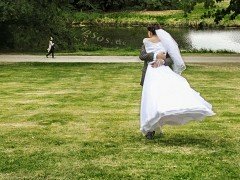 One thing you need to keep in mind is that there is no “perfect wedding kit”. 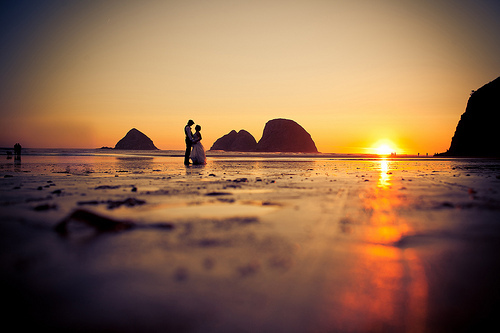 In fact, every photographer has his or her own set of lens that they carry for wedding photography. Wedding photography is a special combination of different types of photography; architectural photography, portrait photography, fashion photography, macro photography and family photography to name just a few. All of these fall in the area of wedding photography. 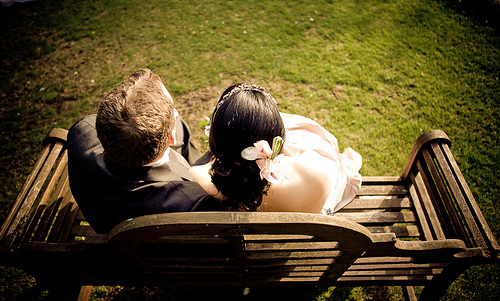 Still, there are some of the ideal lenses which any and most of the wedding photographers use. Some of the most popular lenses are from Canon and Nikon. Check them out here. This is one of the most popular lenses for wedding photography. The Canon EF 70-200mm f/2.8L IS USM Telephoto Zoom Lens would do great if you are using a Canon SLR camera. In case you are using a Nikon camera then 70-200mm f/2.8G ED-IF AF-S VR Zoom Nikkor Lens can be used. Both these lenses are great for those beautiful blur photographs at f2.8. These lenses will enable you to get real close for the special moments without any disruption. The lens are also perfect for candid shots; from tears to laughs at the wedding ceremony. The Canon EF 50mm f/1.4 is ideal for the situation when the lights go dim. The lens allows you to beautifully capture the background and makes you less dependent on the flash. The lens also allows you to create a soft, natural look, for example pictures of the couple, family and friends on the dance floor. You can use the same lens to create some spectacular portraits — the prime lens at its best. Nikon has a great set of lens for wide apertures. The Nikon 12-24mm f/4G ED IF Nikkor Zoom Lens is one of the ideal lenses for any wedding photographer. The lens is great for shooting from a distance as well as it takes surprisingly great facial close-up photos. The Canon 100mm f/2.8 macro USM lens is perfect for capturing the details even the smallest objects. 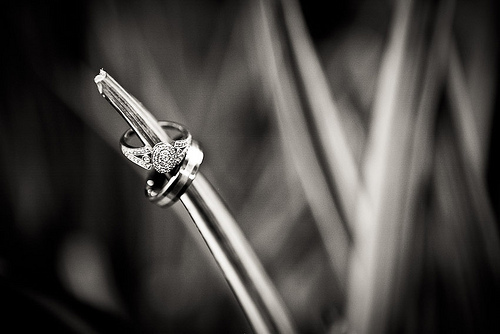 Naturally, the bride and groom will be looking forward to photos that have captured the smallest beauties like the wedding ring in high quality detail. This lens is capable of producing magazine-like quality. All you need to do is add in your creative touch and a bliss of lighting and you will get some amazing pictures. The Canon 15mm f/2.8 fisheye lens is one of the lens every wedding photographer must have. It is important if you want to capture the special moment with an exceptional perspective. The lens pulls everything to the centre thereby creating an ultra wide, surreal view of the ceremony. If you are using a Nikon camera then 16mm f/2.8 AF Fisheye Nikkor Lens will be ideal for those fisheye shots. If you want to use an ultra-wide lens then Canon EF 16-35mm f/2.8L II USM Ultra Wide Angle Zoom Lens will do a good job. This lens will allow you to capture the surroundings to add contextual story to the shots. With these lenses in hand, you will surely be able to capture some spectacular pictures of the wedding.